The billion-dollar industry of employee engagement is based on the misconception that you need to track the engagement of ALL employees to improve their engagement. Asking ALL Does Not Work – It’s Time to RETHINK! A lot of companies are sending out employee engagement surveys every year – or every second year – to ALL employees without getting any closer to solving their engagement problems. They have wasted financial resources and valuable time. 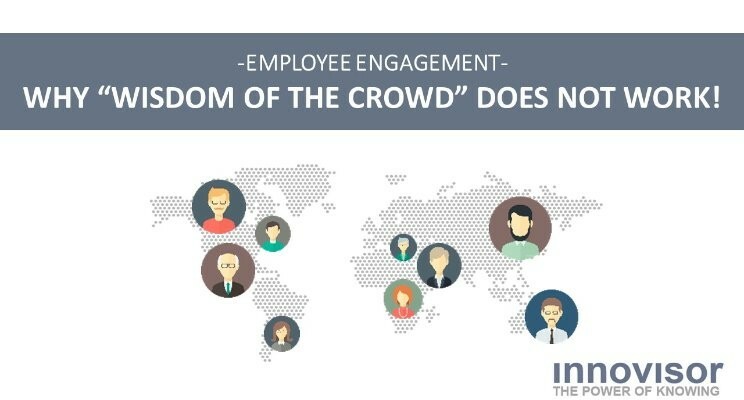 Now, there is a new breed of companies moving into the employee engagement arena… They ask ALL employees ALL the time! Still, employees are more disengaged than ever. They are not solving the problem either. It is time to RETHINK! Now, new research from the Santa Fe Institute in New Mexico, USA and the Max-Planck Institute, Berlin, Germany, shows why the approach of asking ALL employees is the wrong approach. Complex Questions Are Better Solved by Small Groups: When the complexity of the question you want to solve increases, and the people you engage need to select the response that suits best from various options (where none of them are only WRONG or RIGHT), then smaller groups are much better to take the best decisions. I assume we all agree solving employee engagement is a complex problem? Otherwise it would have been solved long ago. What Should We Do Then with Employee Engagement? Firstly, we need to get rid of the “Let’s ask ALL how they feel” engagement survey. Everybody knows the engagement surveys are not worth the money invested. They do not help solve the complex questions that need to solve the employee engagement problem. They have become a tick-box initiative. The most common motive I hear for continuing the current practice is top leadership saying “We need to give the employees the sense that we listen to them”. It Is Time For Real Engagement! 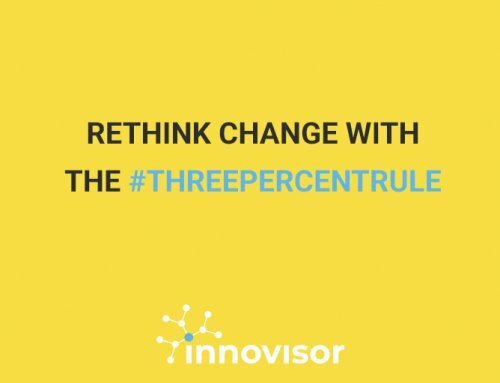 Get rid of the employee engagement survey as a tool, and ENGAGE with smaller carefully selected groups to solve the complex problem. Yes, I mean real engagement with the smaller groups. Only then can you start a movement towards improved engagement inside your organization!